With your busy life, it is easy to procrastinate anything that seems unnecessary. If you have been putting off replacing your windshield, it is time to move it up your priority list. 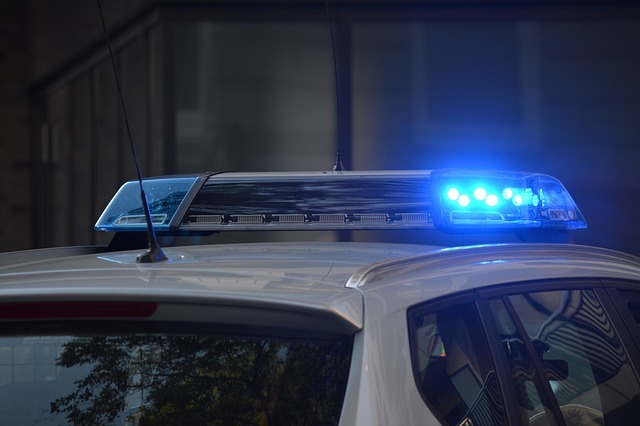 While you might feel like it isn’t a big deal to drive around with a spiderweb of cracks on your windshield, the reality is that it has many negative repercussions. 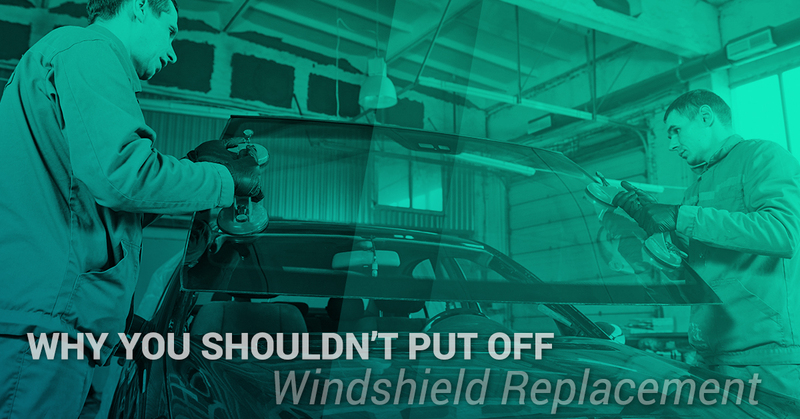 Learn more here about why you should never procrastinate windshield replacement and talk to us today about having a new one installed. We are proud to be the trusted auto glass company of Seattle, serving our neighbors with high-quality auto glass repair and windshield replacement. 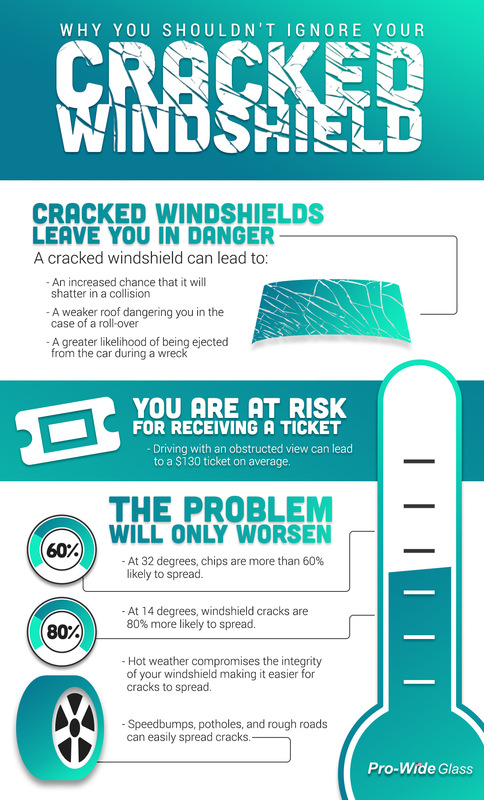 Many drivers think a cracked windshield is nothing more than a cosmetic flaw. However, when your windshield has a crack in it, it is far more than just an ugly mar on your car, it is a dangerous risk. Your windshield acts as a barrier between you and the road. Anytime you weaken that barrier, you increase your chance of injury on the road. Anytime the structural integrity of a major component of your vehicle is weakened, such as your windshield, it is important to attend to it right away. You wouldn’t want to drive down the road with bald tires that could blow out and in the same way, you shouldn’t drive with a windshield at increased risk of shattering. Did you know that when you have a crack or spider web of cracks across your windshield you could be pulled over and ticketed? According to the law, you need to be able to drive without your view obstructed. It is necessary to have working windshield wipers for this reason and it is also necessary to have a clear windshield. If a cop notices your spider web of cracks, he can potentially write you a ticket for an obstruction of your view. Save yourself the cost of a ticket by replacing a cracked windshield right away. Like most things in life, a cracked windshield is not going to fix itself. As time passes, your windshield will only get worse. Odds are good that more debris will hit your windshield as you drive down the road and in its weakened state, a cracked windshield is more susceptible to further damage. Changes in temperature can also lead to further cracking until, before you know it, you have a spiderweb of cracks reaching across your entire windshield. The longer you leave a cracked windshield, the worse the problem will get, putting you and your passengers at further risk. If you have a cracked windshield that is beyond repair, talk to our team about schedule a windshield replacement in Seattle today. We can help you 24 hours a day, 365 days a year. Contact us to learn more about auto glass replacement.